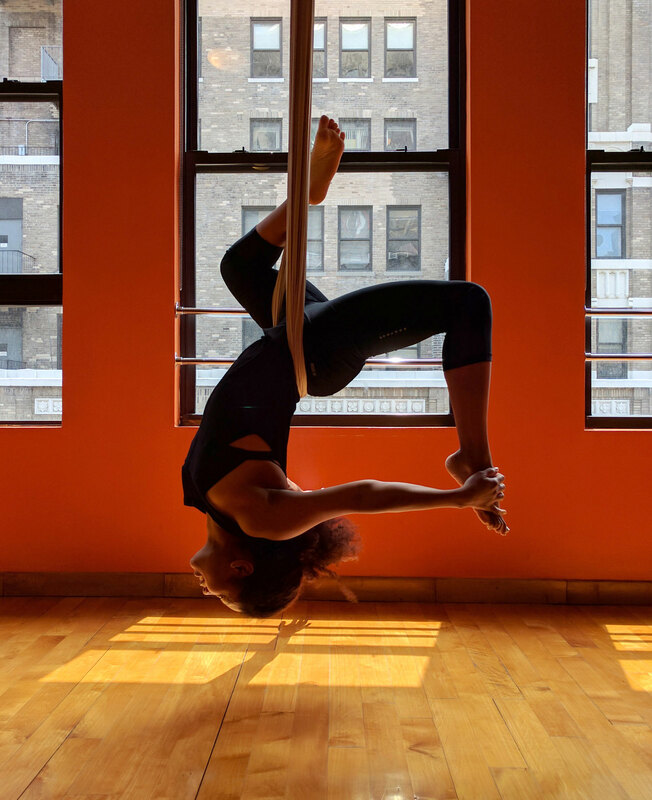 After several years of practicing yoga and learning to play on a variety of aerial apparatuses, Grace completed her Aerial Vinyasa Yoga Teacher Training at Om Factory (NYC) in the summer of 2016. 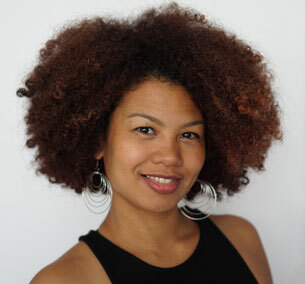 She has since held corporate classes, private sessions and public classes teaching Aerial yoga, Vinyasa yoga, Restorative yoga, and Meditation. combining a soothing mixture of Thai Bodywork and Tibetan Singing Bowls. Her intention is to create a safe, supportive space for students to grow their self-care practice, relax & unwind in the air and on the mat. Grace frequently co-teachs our Sound & Touch workshop with Maggie Hui, check back frequently to stay up to date!